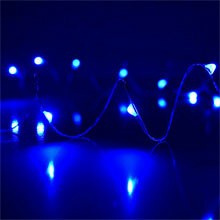 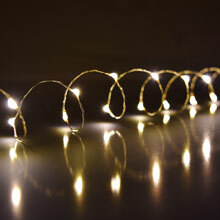 Add a starry touch to any space by decorating with ultra thin tiny galaxy lights. 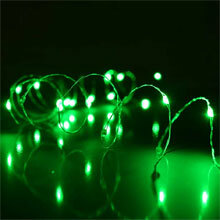 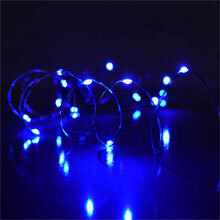 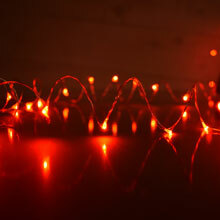 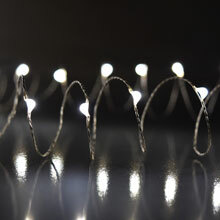 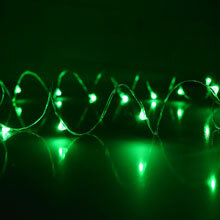 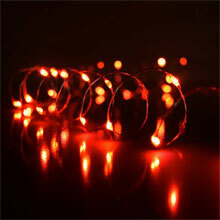 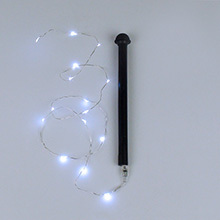 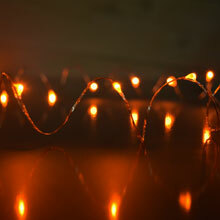 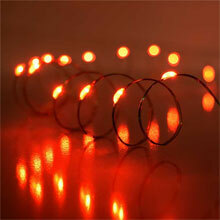 Ultra Thin LED firefly string lights are tiny galaxy lights strung along a delicate silver wire. 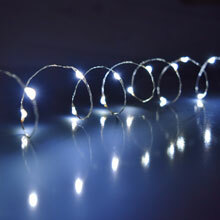 Perfect for adding a starry touch to any space, indoors or out. 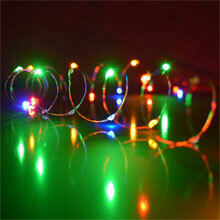 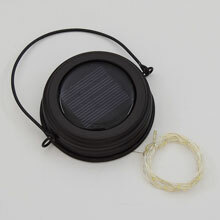 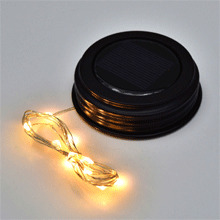 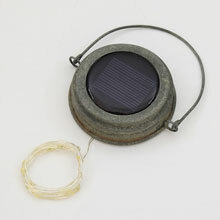 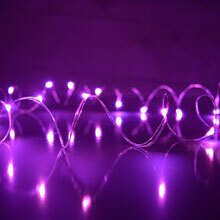 The LED bulbs are strung on a bendable wire with a water resistant electrical adapter.